HWR is located 5 miles down stream of Tarryall Reservoir at mile marker 25 with just over 2 effective miles of premier private fly fishing. 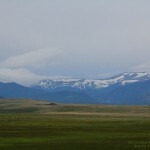 It seems that winter is still hanging on to the peaks in the high country. 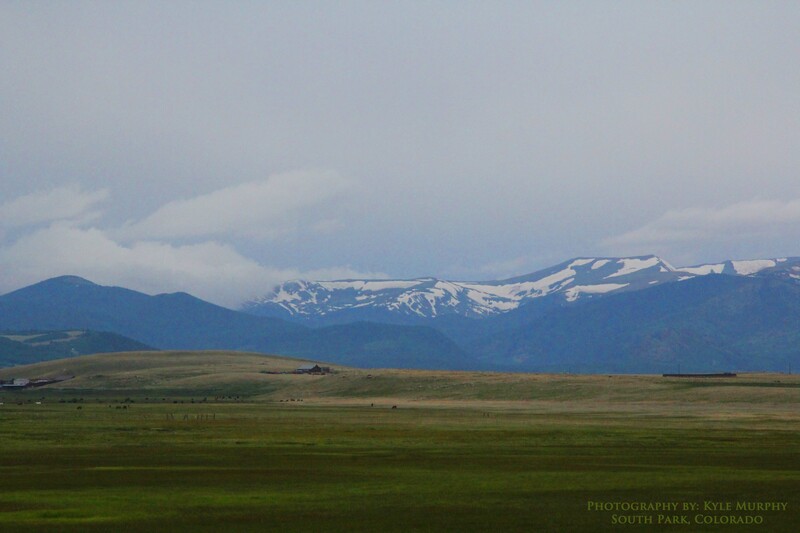 The surrounding mountain ranges above 13,000 feet in elevation still have snow capped slopes. 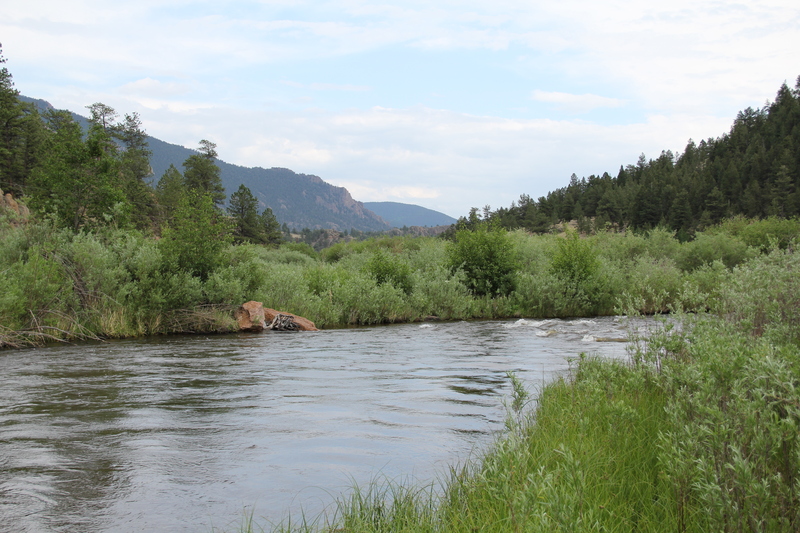 As they melt they are sending torrents of water throughout the basin forming the headwaters of the South Platte. Between the summers “monsoons” that usually take place in the afternoon, Tarryall Creek is still on the rise as it is working towards its peak runoff. 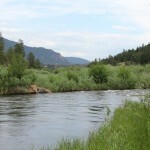 Fishing is possible and success is likely currently at the 2 miles of premier private water on Historic Williams Ranch. The water clarity is in the 70th percentile as most sediment and silt has been washed downstream towards Bayou Salado reservoir. The benefite to the high flows of runoff is that its nature’s way of cleaning her water softener. After all most fresh water ecosystems do provide a purpose of purification. Speaking of pure, there are some fresh tasting caddis & mayflies skimming across the water. The insect life on Tarryall Creek is incredible this year. With the lushness of the banks crawling to life and the overhanging willows; it’s a bug factory! We can expect to see some adult golden stoneflies pop off the surface of the water in the next week or so, but fish them in the nymph stage right now. If you plan to visit and fly fish at the Historic Williams Ranch I will recommend some thought for preparation. Keep in mind that it is the rainy season is upon the Tarryall Valley and most of South Park, Colorado. Lightning is a common occurrence so if you do happen to get caught in the storm be sure to separate yourself from your fly rod and grab some shelter (a rain hood most likely). If the lightning is directly upon you quickly find a low depression in the earth and lie flat on you back with all conductive material away from your body. BRING A RAIN JACKET! Please bring the can of bug spray deet impregnated towelettes. They are a life saver when on the willow lined banks and will save you from the the little pricks. Sensitive to deet? Use one of those fancy gizmos that repel the mosquitoes with the anti-mating noise or whatever it is use that. Please use every caution when navigating to and from the multiple fish stacked structures on the Historic Williams Ranch. Wear a wading belt as this will help slow the water from traveling down and inside your waders if you happen to take a drink. In addition, if you feel the need to step off the bank and cannot see the river bottom, check the depth with a stick before entering. Be safe! This entry was posted in Current Conditions, Fly Fishing. Bookmark the permalink.